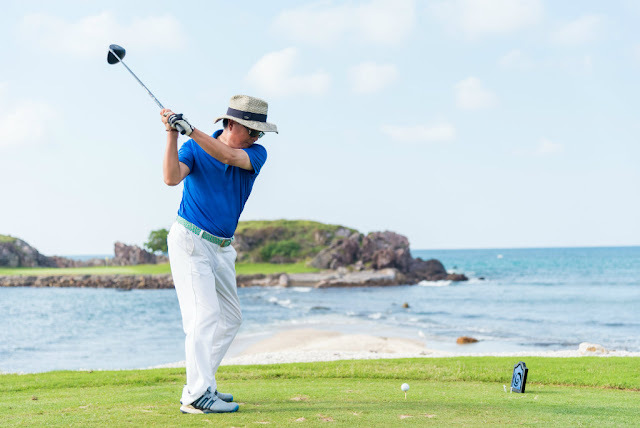 Mexico’s Pacific Treasure has become one of the most important golfing destinations in Mexico. The Riviera Nayarit, one of Mexico’s top golf destinations, had a chance to display its extraordinary golf infrastructure during the 3rd Mexico Golf Tourism Convention 2018 (MGTC) that took place in the region from October 28-31. The event was presented together with Puerto Vallarta, the Mexico Tourism Board (MTB), and International Association of Golf Tour Operators. There were 28 tour operators from countries around the world attending this very important conference, among them the United States, Canada, England, Norway, Spain, the Czech Republic, Germany, Russia, Saudi Arabia, China, Colombia, and Thailand. Suppliers from the area and other regions in Mexico were there as well, along with representatives from golf courses, hoteliers, DMCs, and the tourism promotion offices for Quintana Roo, Los Cabos, Mazatlan, Yucatan, Queretaro, San Miguel de Allende, and, of course, the Riviera Nayarit and Puerto Vallarta. 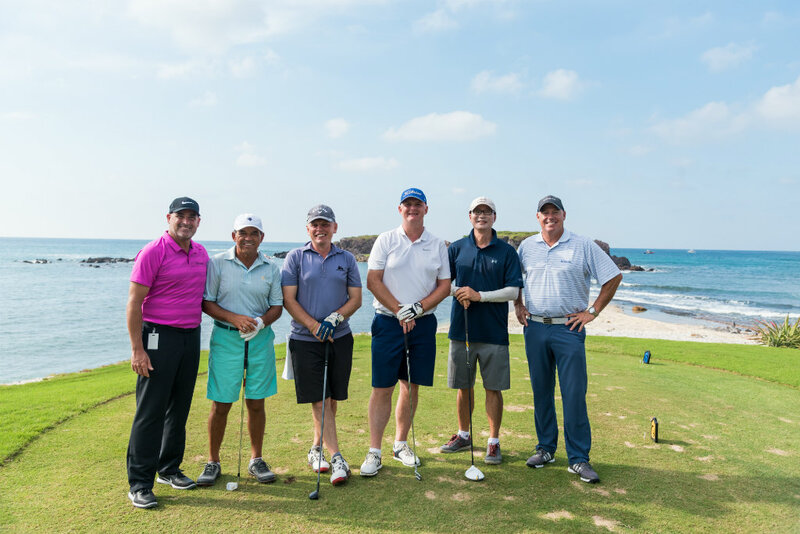 The intense activity in Mexico’s Pacific Treasure began on October 31 with inspections of the destination’s golf courses, among them, Flamingos Golf, El Tigre Club de Golf, two courses in Nayarit (Nayar and The Lakes), Litibú Golf Course, and the Punta Mita Pacífico Golf Course. 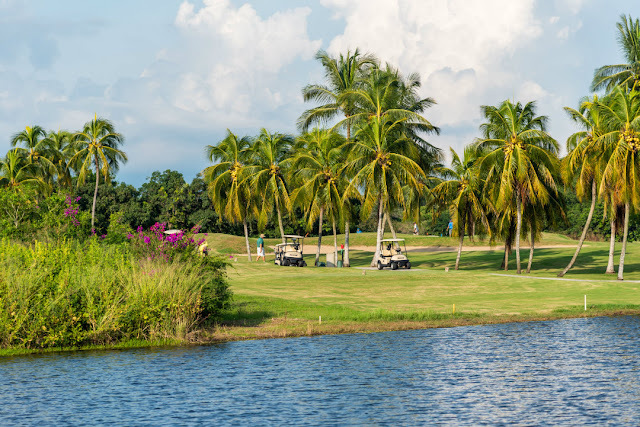 Among the highlights on the agenda: one-on-one sessions with top golf providers, who shared information on everything offered by the Banderas Bay region. Afterwards a forum was held on the growth and future of golf in Mexico convened by IAGTO President Peter Walton with the participation of representatives from Puerto Vallarta, the Riviera Nayarit, the MTB, and the suppliers. 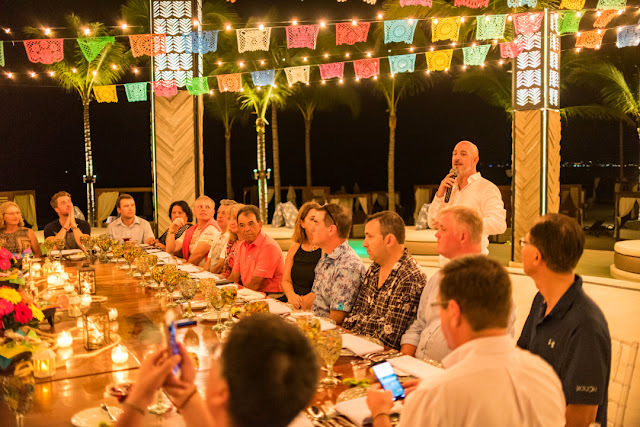 Other activities included a welcome dinner offered by the Riviera Nayarit for all the attendees, as well as a visit to Sayulita Pueblo Mágico, where they took advantage of the Day of the Dead festivities to highlight the cultural riches of the destination. The visitors were charmed by the celebration’s mysticism and the town’s boho-chic energy. The first edition of the MGTC was held in Quintana Roo in 2016 and the second in Los Cabos in 2017. This year’s participation by the Riviera Nayarit is very important as the region is growing its golf offer. Established in 1997, the IAGTO has over 2,763 accredited golf suppliers registered; of these, 693 are tour operators from 64 countries that generate 87% of the segment’s sales in the world. 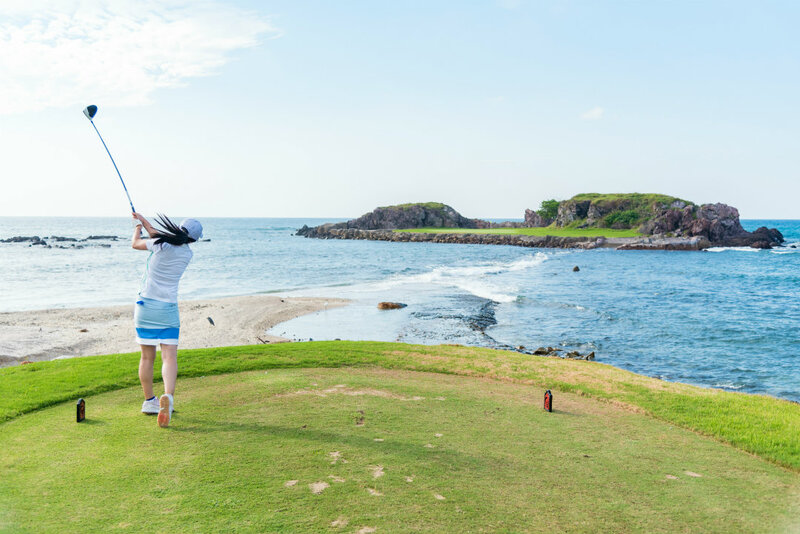 In the past few years, the Riviera Nayarit has become one of Mexico’s most important golf destinations. Its fame has grown among golfers thanks to its excellent greens and top-notch tournaments. 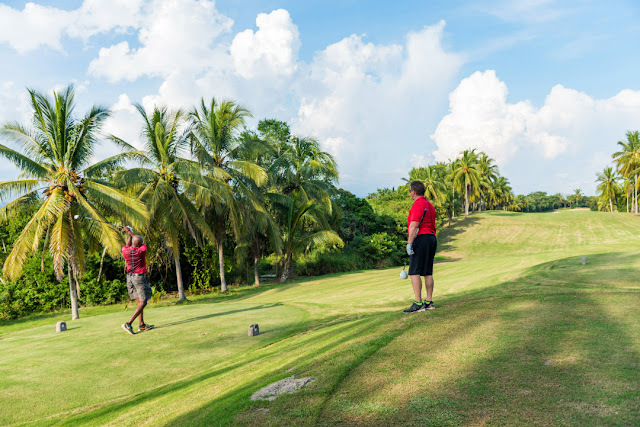 The golf experience is of the highest caliber, not only because of its world-class courses designed by celebrity names such as Jack Nicklaus, Greg Norman, Jim Lipe, Robert Von Hagge & Baril, and Percy Clifford, but also for its magnificent mountain, tropical jungle, and beach landscapes, beloved by golfers. Most of the camps offer the highest level of service and are PGA certified. The PGA is the organizer of the main professional golf tours played primarily by men in the United States and North America. The Riviera Nayarit Convention and Visitors Bureau (CVB) and the Bahía de Banderas Hotel and Motel Association (AHMBB) are hard at work promoting the destination with the support of the Government of the State of Nayarit via its Tourism Promotional Trust (Fiprotur).